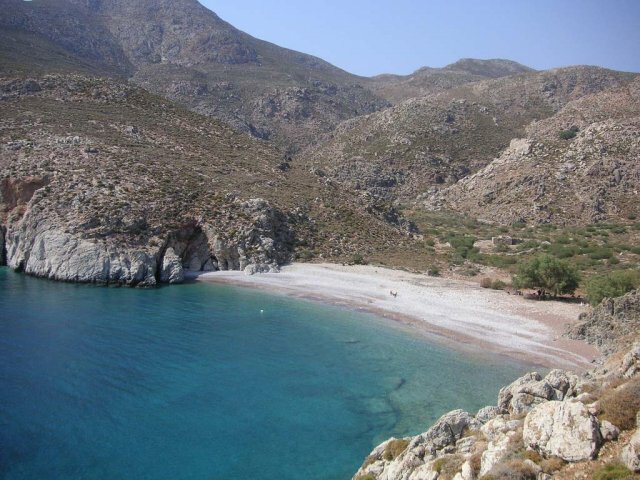 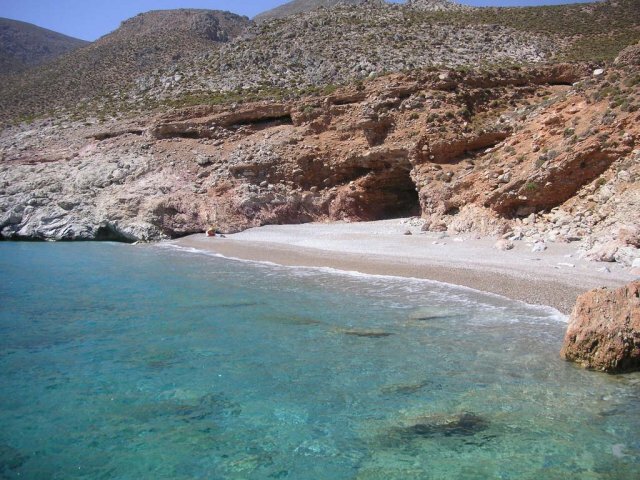 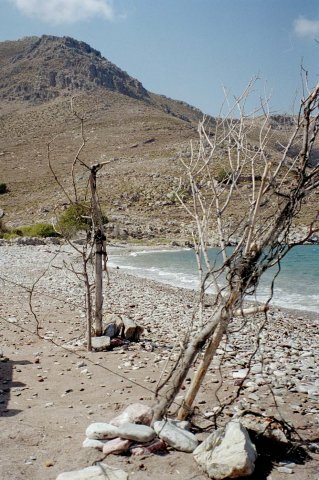 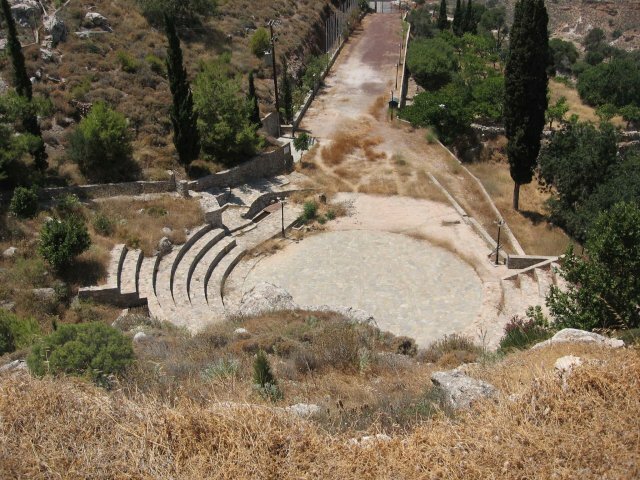 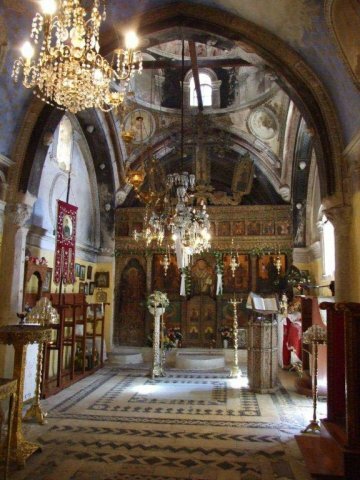 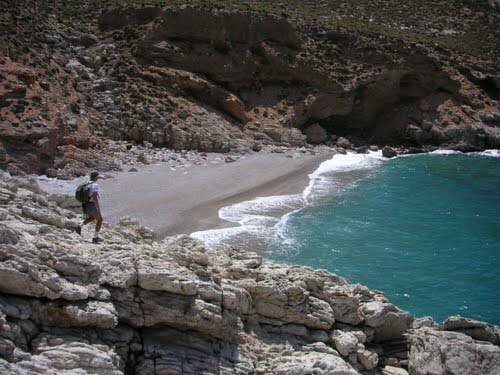 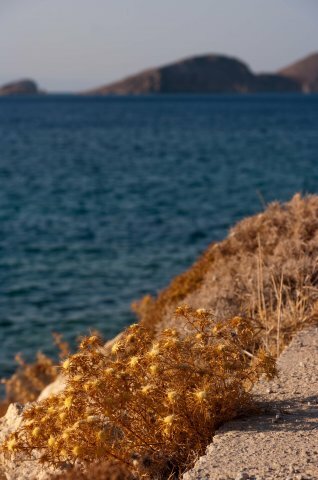 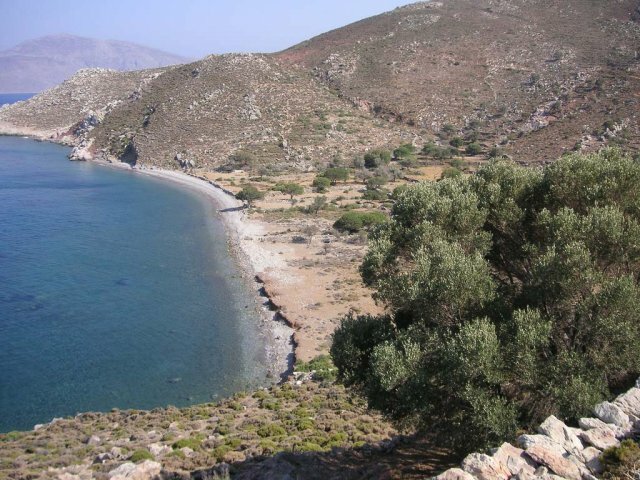 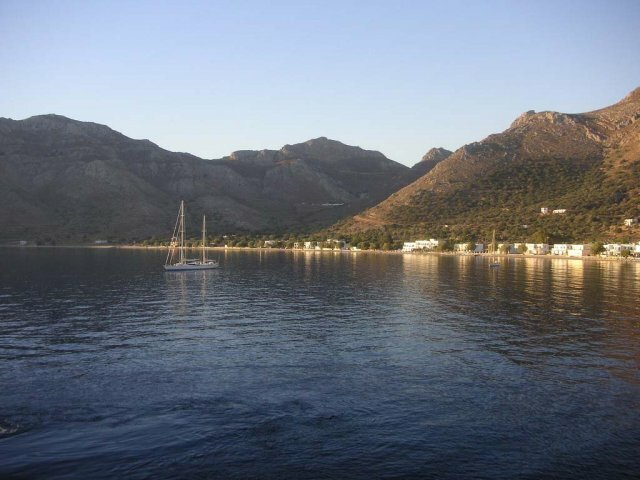 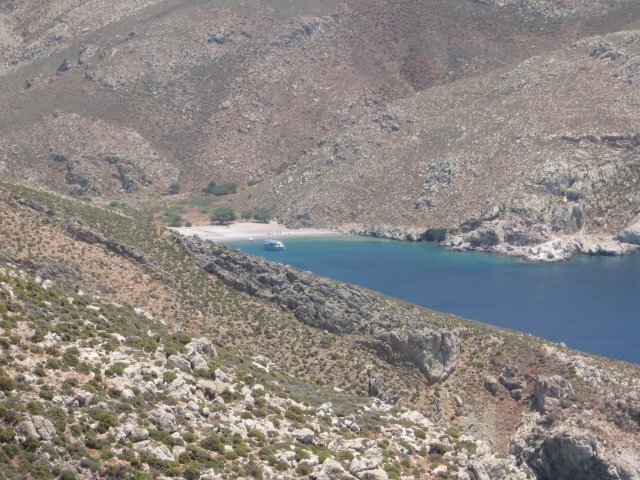 Here is a small photo gallery of tilos. 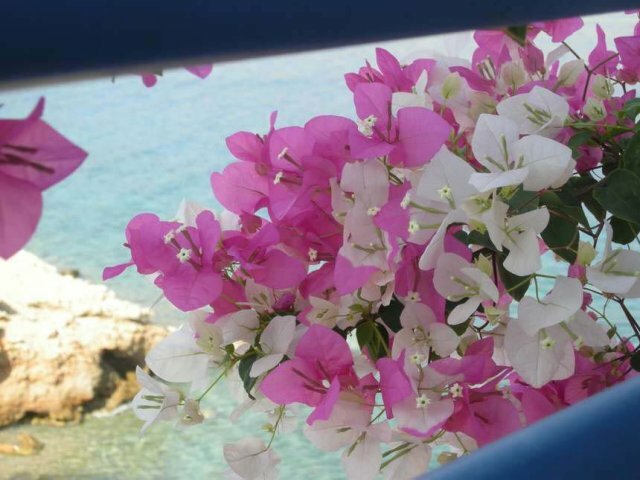 If you have any photos you want to share with us, please sent them at info@marinarooms.com . 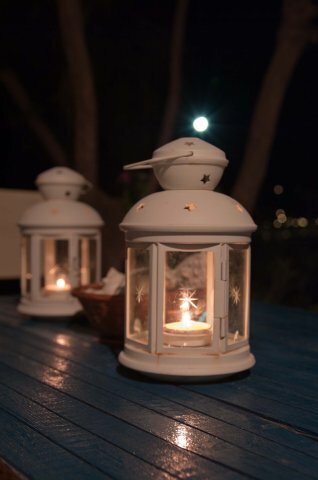 If you want to see our Hotel Photos click here.